After spending their adult lives sweating through half of the year, men who are prone to overheating can breathe a sigh of relief. 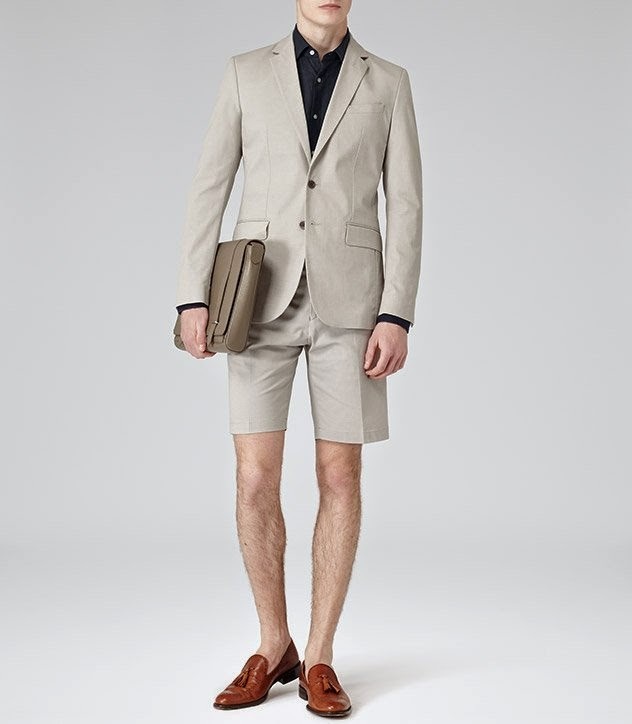 Apparently the short suit is beginning to catch on as an appropriate outfit option. Although they may look odd, your next subway ride to a job interview will be MUCH more comfortable. Just hope they don’t laugh you out of the room before you open your mouth.